The fit and flare attire, when combined with laces looks wonderful. 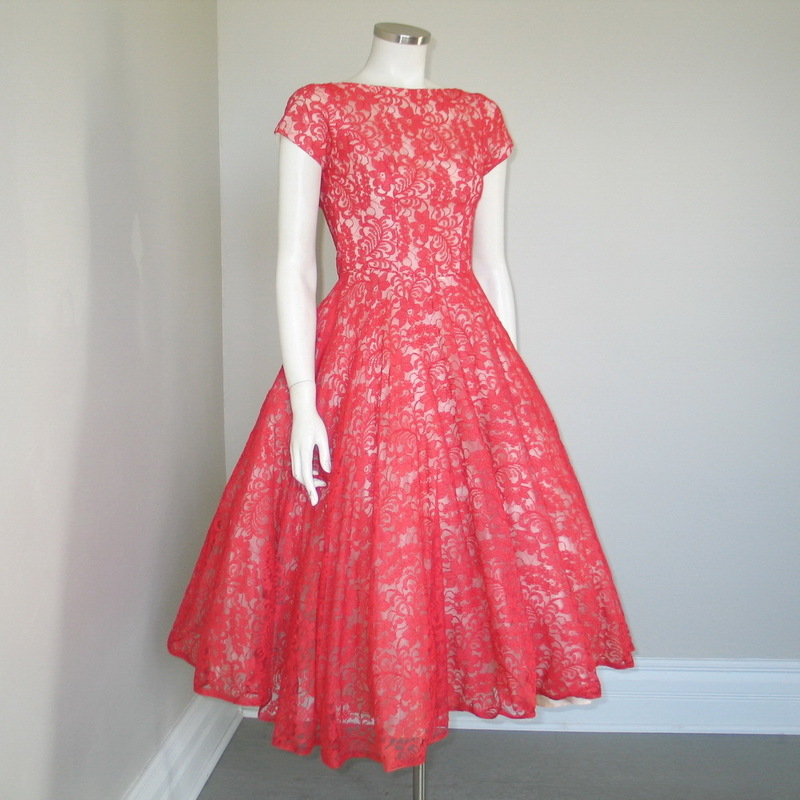 A frock cut full-sleeved or cap-sleeved dress is a perfect choice for any party. Choose from the ravishing black, decent white, cool blue or any other vibrant color. High heels or boots, a matching clutch and decent makeup complements your outfit. 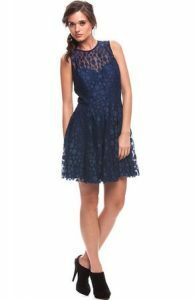 The fit and flare skater lace dress looks smart and trendy. Your wedding costume will be marvelous when designed in the mermaid cut lace pattern. If you are wearing a short dress, your tresses may be let down casually, whereas neat buns go well with full length dresses and wedding gowns.